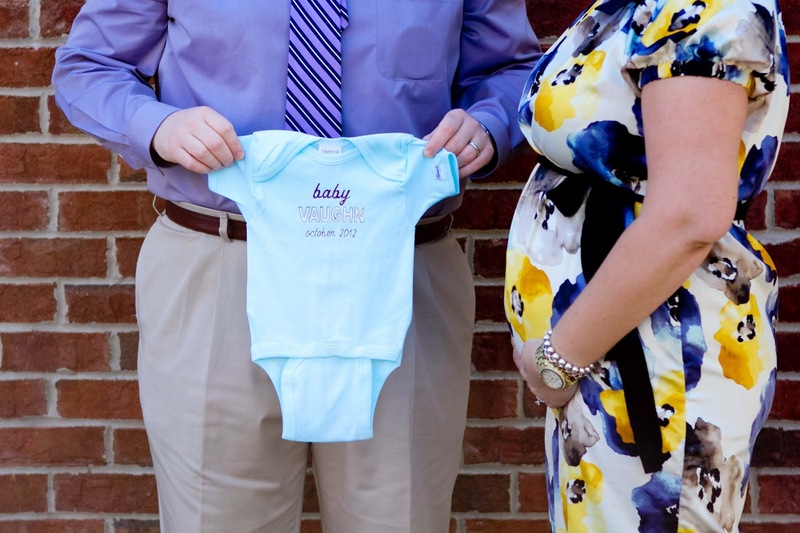 Whenever a blog gets a little quiet, I tend to make one assumption: the blog writer is pregnant. This is probably because I always have baby brain, but often my theory is correct. And, just think about it: this huge life-changing thing is happening and you're not supposed to talk about it. But it's just about all you want to talk about. And all you can think about. So you get quiet. So, you've probably noticed this blog has been a little quiet. And this huge life-changing thing happened that I wasn't supposed to talk about. WE HAVE A BABY ON THE WAY!!! And we couldn't be more excited.